I write skincare and wellness blog posts for this totally unique Toronto skincare spa. 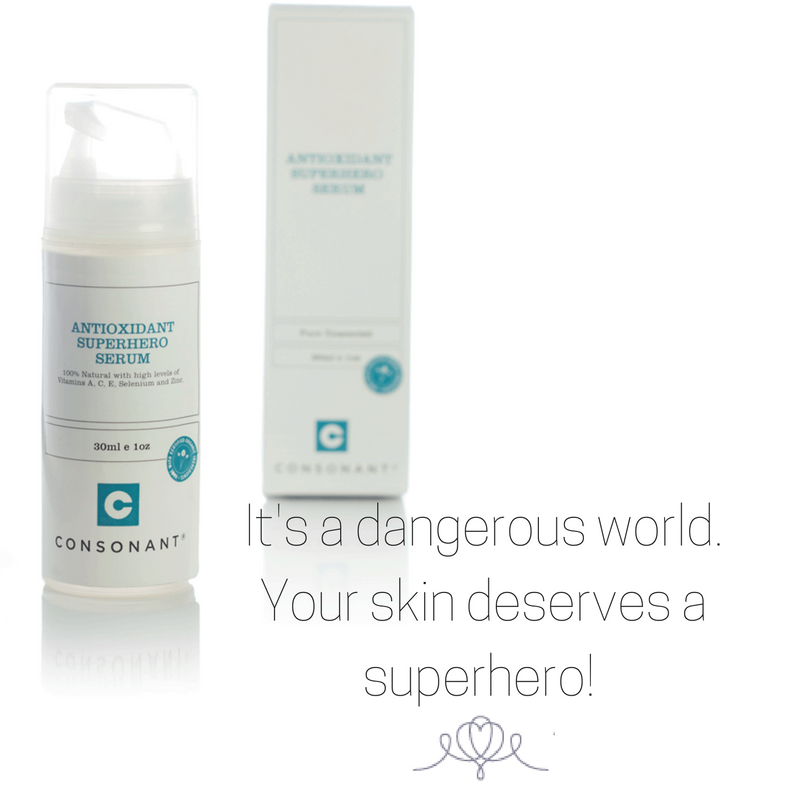 Skin Tip: So, you probably know that free radicals are the bad guys and antioxidants are the skincare superheroes. But do you know why? Who doesn’t want to be called “radiant”? Having glowing skin, like most enviable beauty traits, makes you look youthful, healthy and even happy. After we’ve exfoliated, oxygenated and cold lasered our clients during our signature Freeze Facial, we finish with LED light therapy. 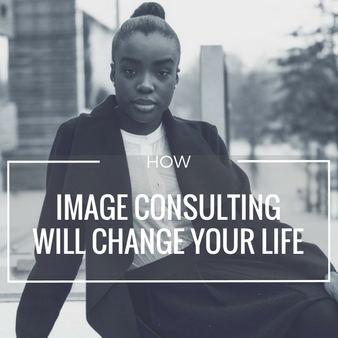 I worked with style and image consultant Suzanne Colmer to edit, finesse and make the brilliant blog posts she writes SEO-friendly. I also created Pinterest-friendly images for her posts and published them on Wordpress. Layers are to style as the Millefeuille is to pastries. 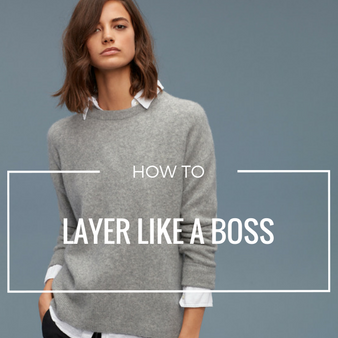 With a little practice, layering is the easiest way to add visual interest to an outfit and instantly look more put together. I have always loved playing with fashion. Nevertheless, it was never something I ever thought I would make a career out of. 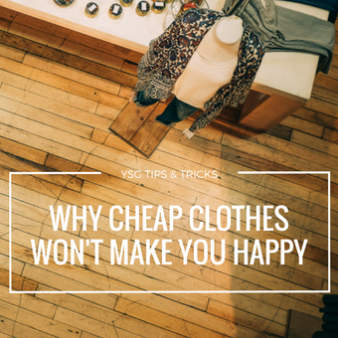 I think the number one problem with the way we buy clothing in North America today is the fact that we accept it as something that is totally disposable. Love Collective is a stylish alternative and small wedding company, specializing in elopements and wedding shares. I worked with founder Michelle Cliffe to edit the copy for her alternative wedding company for style and consistency.